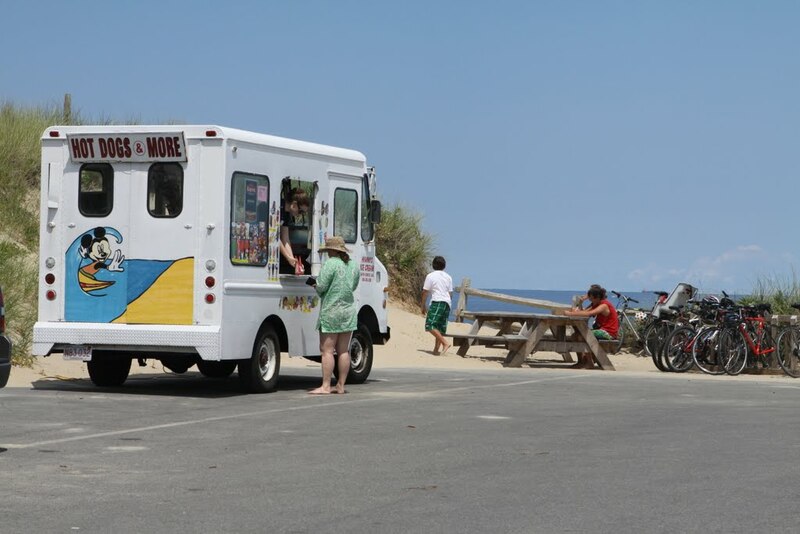 Home Lavallette Summer Ice Cream Trucks in Lavallette: Are More Regulations Needed? Summer Ice Cream Trucks in Lavallette: Are More Regulations Needed? Mayor Walter LaCicero said a resident’s concern over ice cream trucks this week is a “perennial issue” in town. It crops up every year around this time as the borough is getting ready for its summer season, approving events, licenses and more for summer vendors, and anticipating the busiest time of the year in town. This year was no exception. At the borough council meeting Monday, a resident inquired as to whether there should be additional restrictions put on ice cream truck vendors: namely, prohibiting them from using megaphones and other audio devices to lure beachgoers from the sand to the street to purchase treats. “I wouldn’t mind blocking someone using amplified sound,” LaCicero said in response, acknowledging that he hadn’t before heard of ice cream truck drivers using that system. Other residents said vendors have more often walked onto the beach to announce their presence in recent years. “It goes without saying: if you’re on the beach, you need a badge,” said LaCicero. Whether the council will take formal action on the matter – either through an ordinance or simply a restriction on ice cream truck vending licenses – is yet to be seen. The council will look into the matter, officials said, and also consider whether any regulations on engine idling are necessary. “We can reiterate it in our applications, and threaten to take more enforcement action, and we’ll mean it,” LaCicero said.